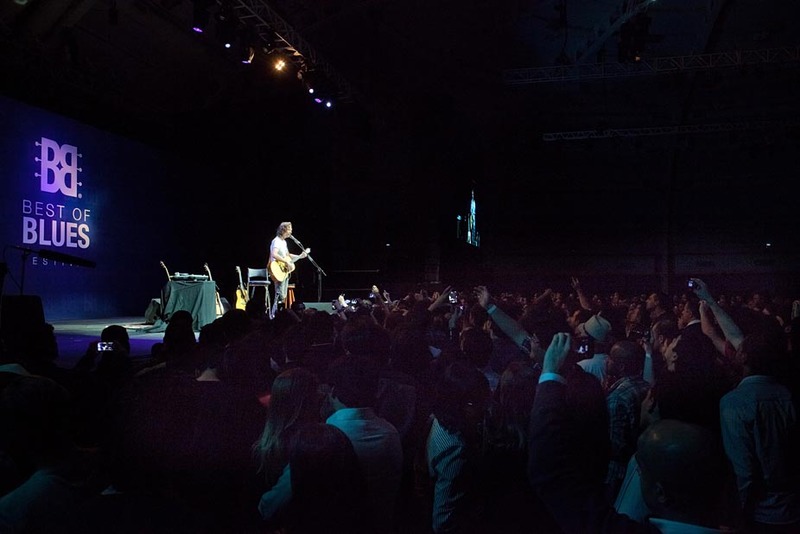 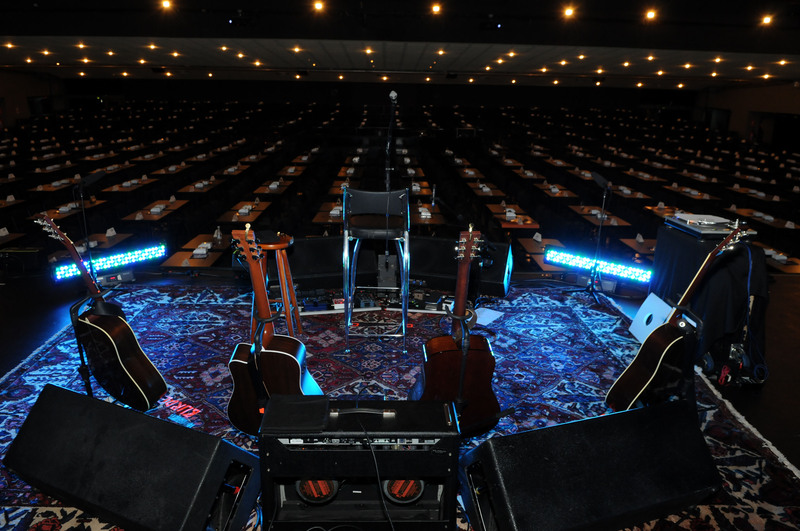 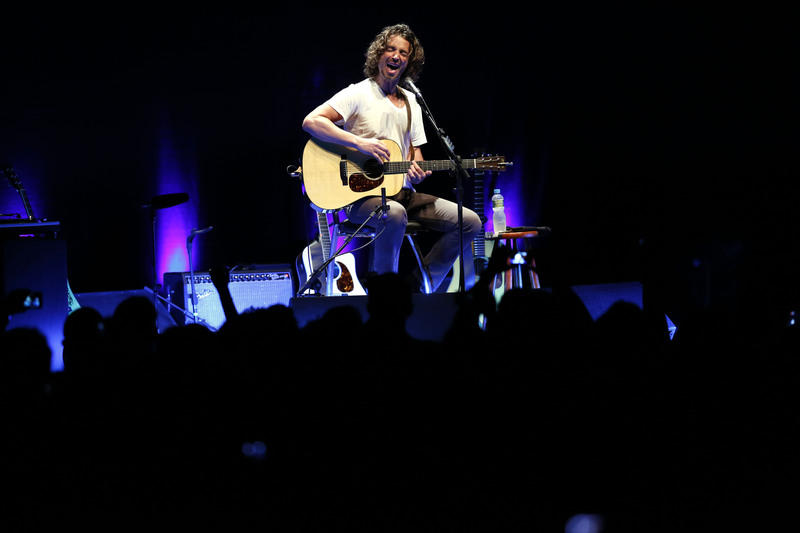 The rock star Chris Cornell, considered one of the best voices in the history of music, brought his acclaimed acoustic performance to Brazil for the first time in 2013. 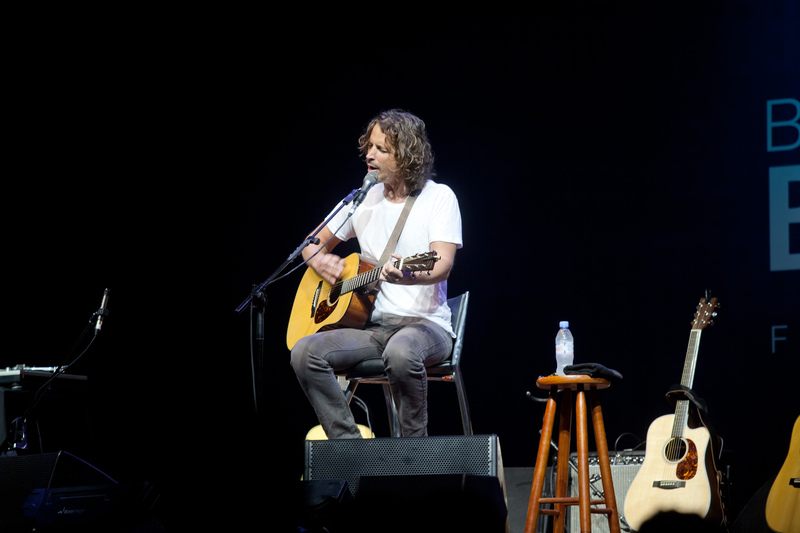 Rock icon, Cornell was an innovative, iconic artist and reference of the grunge movement. 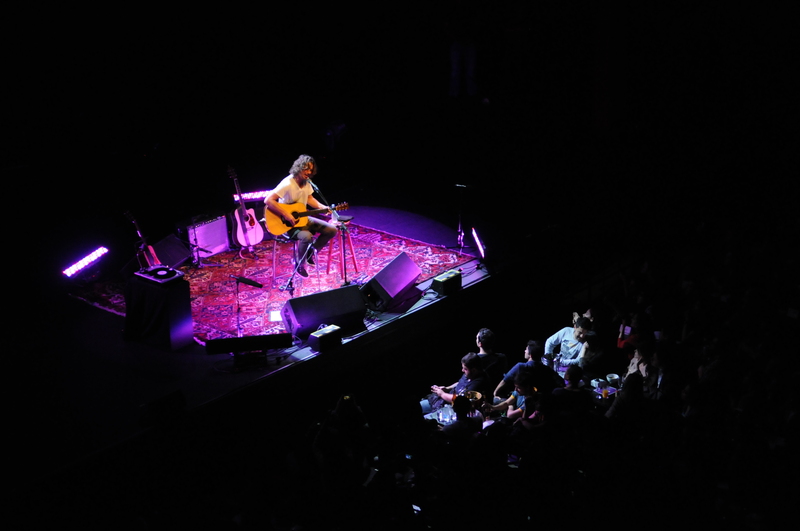 He has been for more than two decades on the music scene with catchy projects. 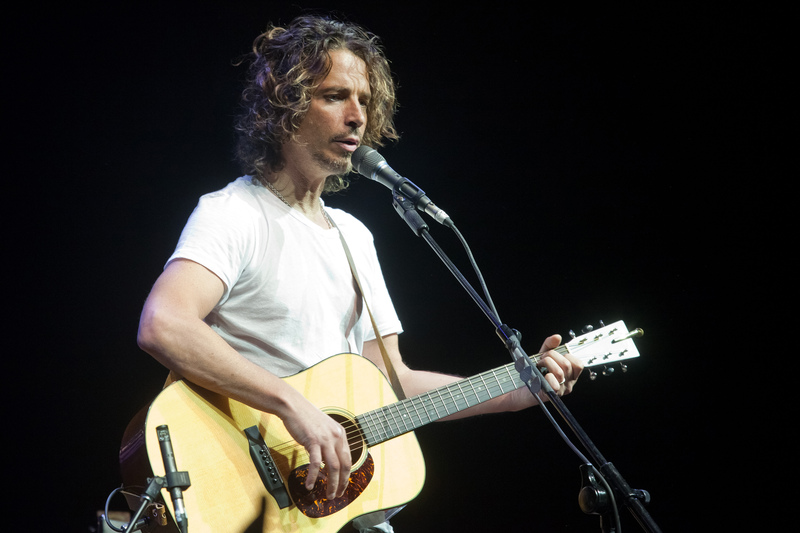 He made history ahead of the bands Soundgarden and Temple of the Dog in the 90s, and the politicized and revolutionary Audioslave in the 2000s.